WIBN is a strong and growing Nation of Business Women that rise by lifting each other. Our Birmingham Group meets on the first Thursday of every month. We offer a friendly and safe environment in which to network with likeminded Women. Our meetings are structured and productive, yet with a fun and relaxing atmosphere. Meetings start at 12 noon for open networking. 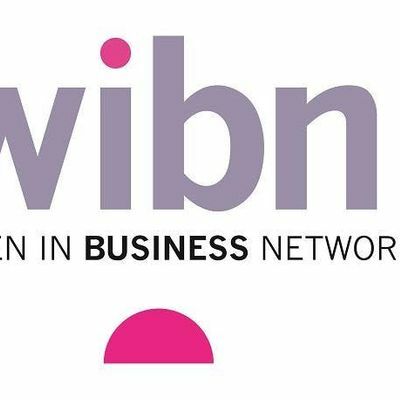 Following an opening statement about WIBN and the benefits of joining our tribe, each Member and Visitor is given 60 seconds to introduce themselves and the Business and share who/what they are looking for in order to develop their Business. We then have a spotlight talk from a Member or Visitor and an exchange of Business cards/literature. This is then followed by a delicious 2 course seated lunch and further networking. Business and Leads are then offered and Members/Visitors are welcome to stay and complete one to ones or network at the end of the meeting. It doesn't matter whether you are a sole trader, employed or are part of a large company. All are welcome to join us.